Cryptocurrency is becoming the rave of the movement in the United States as Robinhood App launches in Colorado with Bitcoin and Ethereum. 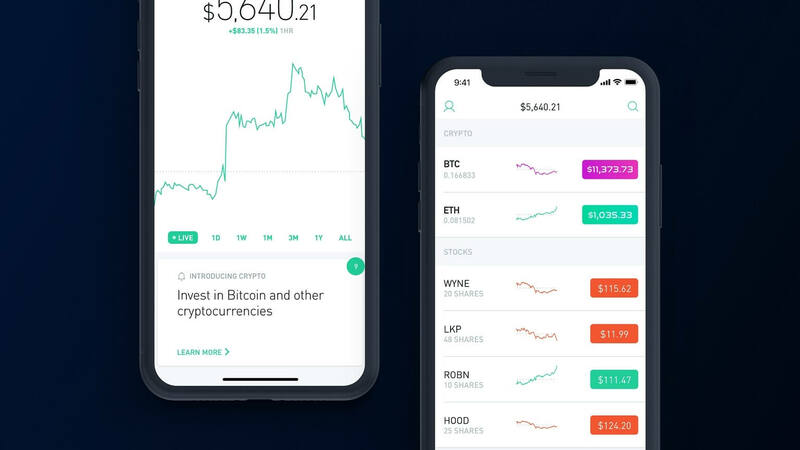 As the competitive cryptocurrency landscape is heating up, the trading platform unveiled their commission-free trading app for leading cryptocurrencies bitcoin and Ethereum and also support stocks, ETFs as additions. The move for a zero-fee exchange is fast gaining grounds and its the perfect way to build a reputation which will later result in increased market share. This direction would put Robinhood on the radars of the regulators as they would be concerned about how revenue is generated and privacy policies. In New York, CCN recently reported that New York Attorney General Eric Schneiderman in a bid for greater transparency has contacted more than a dozen cryptocurrency exchanges with information requests. The development was enough to send the prices of leading cryptocurrencies lower for a while, but they’ve since rebounded. As bitcoin and ethereum are the major cryptocurrencies being offered by Robinhood, there has been a call for other cryptocurrencies most especially Litecoins. Although it offers market data for a number of altcoins. Even though the app offers zero-fee cryptocurrency trading, it also offers a premium account dubbed Robinhood Gold which has a monthly fee and better returns. Would opt for the free Robinhood app or still stick to your regular exchange platform apps? Let us know what you think?